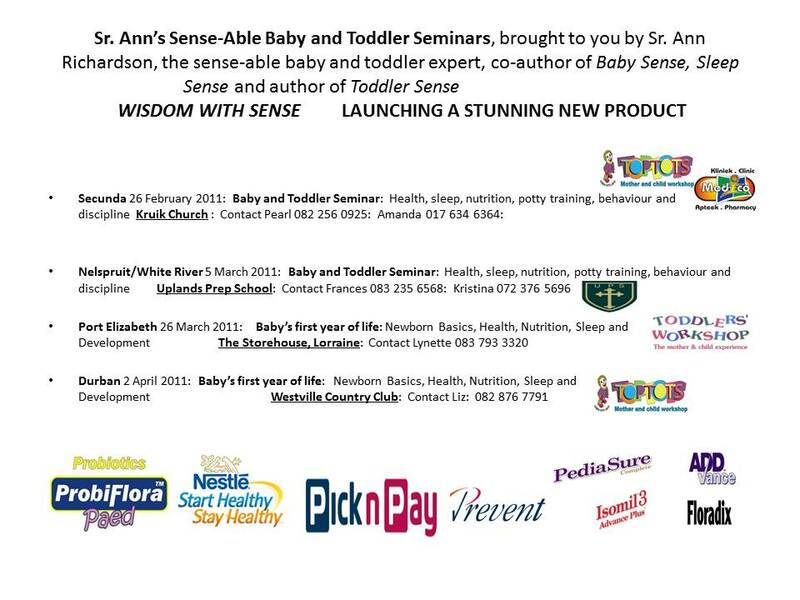 Sister Ann Richardson, author of Toddler Sense and co-author of Baby Sense, has offered her priceless advice for a selective group of 50 Port Elizabeth parents at the Toddlers Workshop on Friday afternoon 23 August from 13:00 – 17:00. 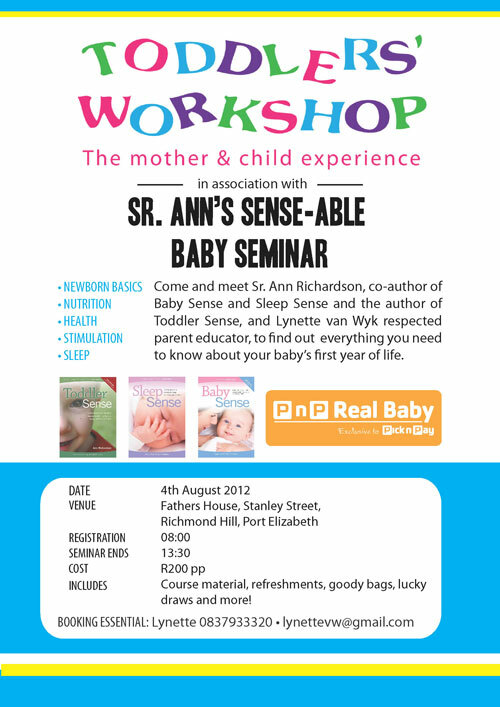 She will talk on discipline, nutrition, potty training and sleep routines. The cost of R200 will include tea and refreshments, gifts as well as notes on the different subjects. Anyone interested can contact Lynette on lynette@toddlersworkshop.co.za. The first 50 people to pay for their tickets, will be accommodated. 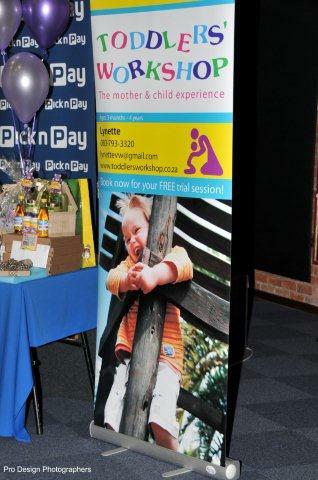 Please note that there will be no babysitting facilities. Book your ticket now to prevent disappointment. 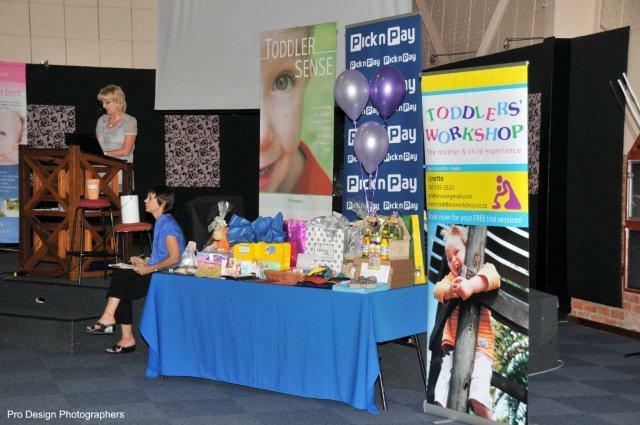 Toddlers Workshop hosted Sister Ann Richardson’s very first Sense-Able Baby Seminar in PE on the 26th of March at The Storehouse in PE. 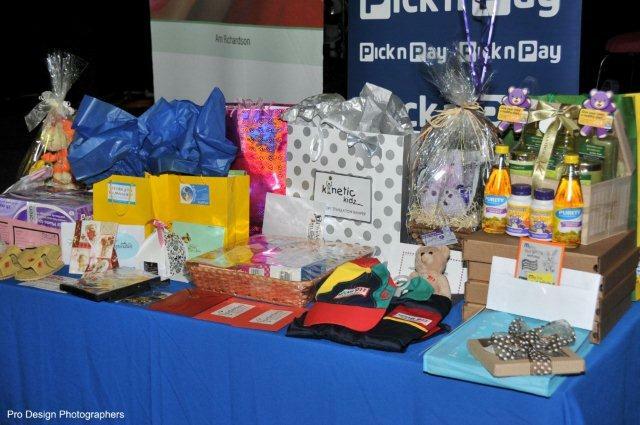 It was a huge success with 70 mothers, dads, grans and professionals who attended the seminar together with about 30 amazing exhibitors and almost 50 prizes that was won. 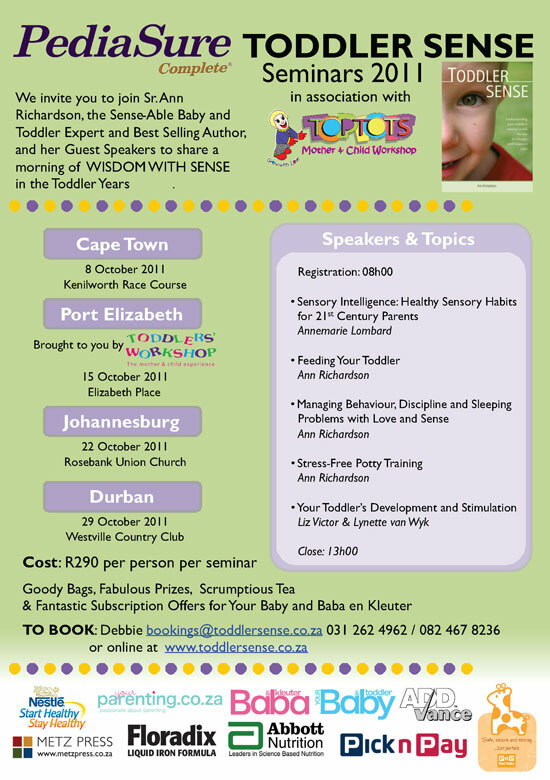 We now look forward to the Toddler Sense Seminar on the 15th of October. 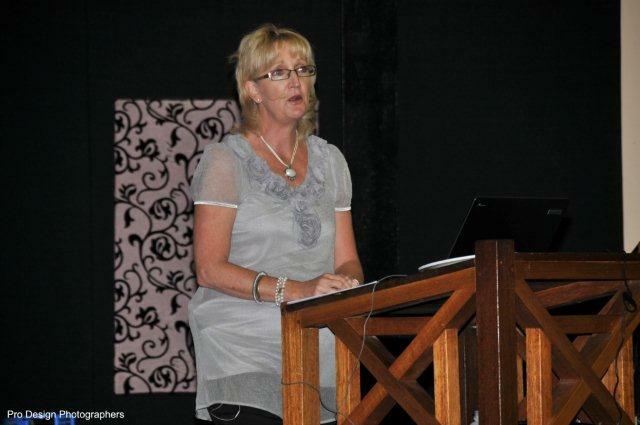 Ann Richardson beïndruk die mammas, pappas en oumas met haar deurleefde kennis. Sister Ann Richardson lecturing about baby's first year of life. 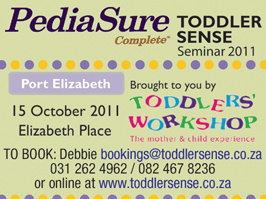 Toddler Sense, Pick n Pay and Toddlers Workshop was just some of the sponsors of this seminar. 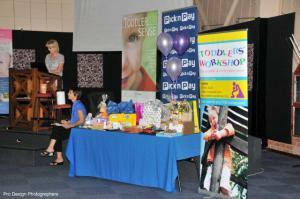 Toddlers Workshop was the proud host of Sister Ann's Sense-Able Baby Seminar in PE. One of two tables loaded with lovely prizes for the lucky draws. Nog een van ongeveer 50 gelukkige trekkings word gedoen. 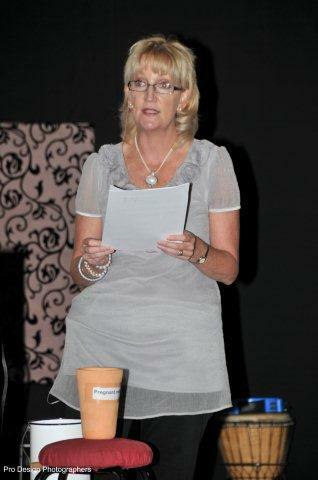 The Storehouse – where to find us? 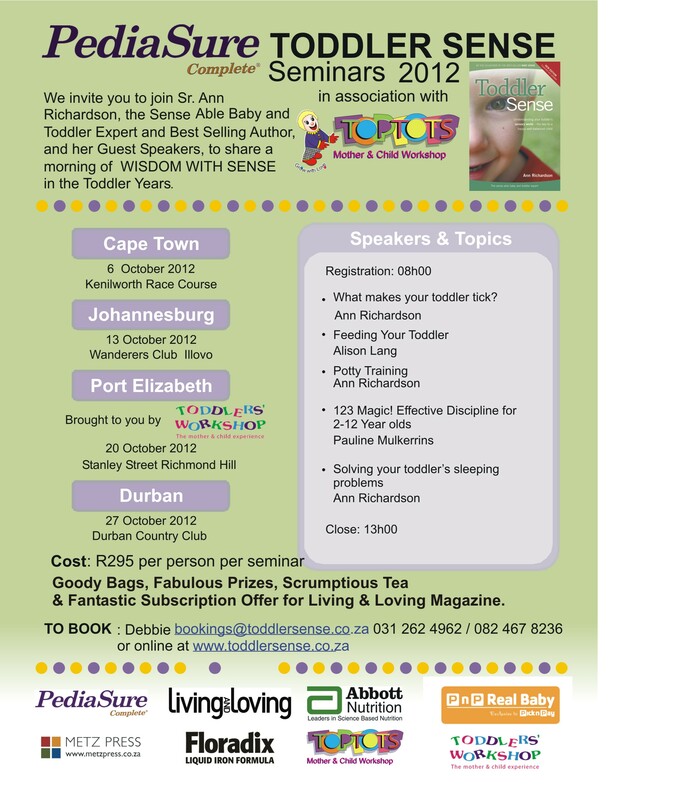 Description: The now well known Baby Sense Seminars will be held in Port Elizabeth on Saturday 21 August at the Radisson Blue Hotel. There will be a morning and an afternoon seminar. 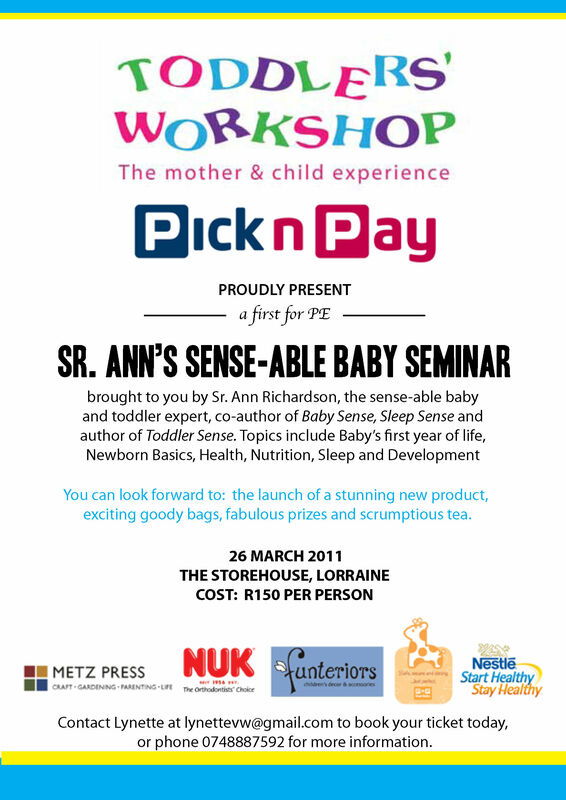 Bookings can be made at 0861 114 891 or email: seminars@babysense.co.za or online at www.babysense.co.za.